Waterproof tape between the steel tape and cable core. Single jelly compound filled loose tube containing upto 12 fibers colour code as per coding. Double-sided PE corrugated steel tape+ PE outer sheath. Parallel double steel wire as strength member. Compact structure, light weight, steel tape armoured, excellent crush-resistant performance. Suitable for ducts and aerial. 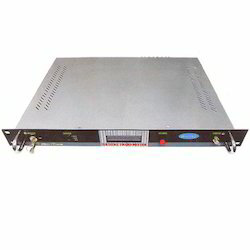 Bestnet offers a comprehensive line of fiber optic attenuators that can be used in optical systems where the optical power from a source is too high for the test equipment in use. The fixed optical fiber attenuator introduces an in-line fixed loss that will reduce the source power to an acceptable detection level. They have low return loss and works at both 1310nm and 1550nm wavelength range. SC,FC,ST,LC in UPC types available. We are offering a long range of fiber optic cables to all our reputed clients. We are providing the best quality pig tails to our reputed clients. 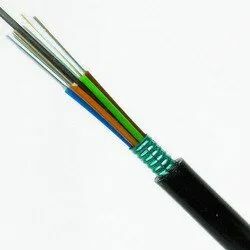 We are offering the best quality fan out cable to our reputer clients. 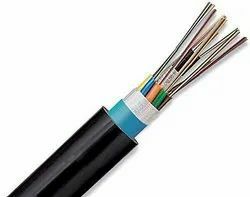 we offer a large range of fan out cables. 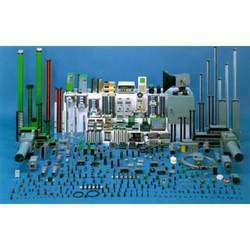 We are providing a large range of Wall Mount & Floor Standing Racks and many other types of related rack items. Hdmi Over Fiber Optic Extender With Kvm+Ir - 20 Km. 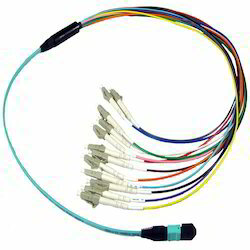 This SC fiber optic patch cable features 62.5/125 micron Multi Mode & 9/125 micron Single Mode (Simplex & Duplex Model). 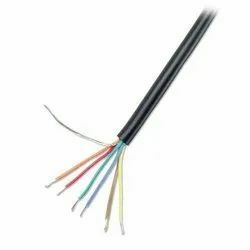 This cable exceeds industry standards for fiber optic data/media transmission. SC to SC (Ceramic Ferrules). Multimode - Simplex & Duplex. Singlemode - Simplex & Duplex. 100% optically inspected and tested for insertion loss. Test reports are enclosed along with each Patch Chord. Gigabit Ethernet, FDDI, Multimedia, ATM. Applications that requires high-speed data transfer. Bestnet SFP fiber optic transceiver working at 1310nm wavelength, could use with both multimode optical fiber and single mode optical fiber, it is small size transceiver with LC interface and it is hot swappable, easy to use, no need further configuration. 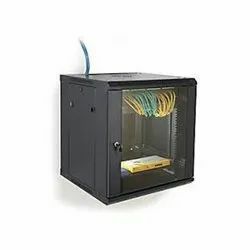 It is used in Gigabit network and its working distance could reach 10km max, data transfer rate at 1Gbps and it works based on IEEE 802.3z standards. Gigabit Ethernet Switches and Routers. 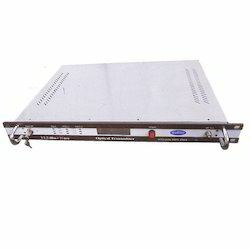 XDSL Applications o Metro Edge Switching. Hot-Pluggable SFP Footprint LC Optical Transceiver. 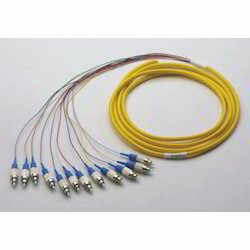 We are one of the leading supplier of optic fiber adapters. We offer different type Adapters. 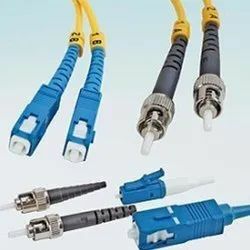 ST fiber optic couplers are all threaded type, with metal housing, single mode ones are with zirconia sleeve and multimode ones are with bronze sleeve. ST fiber optic adaptors are simplex adaptors. LC fiber optic Couplers are all plastic housing, usually duplex LC fiber Couplers are with SC footprint. The LC fiber Couplers are with bronze sleeve for multimode and zirconia sleeve for single mode. MTRJ fiber optic coupler are with polymer housing, there are two types available, one is flange type; another is SC footprint type, both simplex. MTRJ fiber optic adaptors are black color. 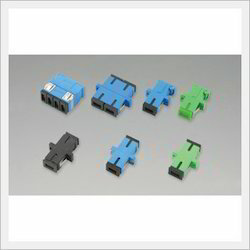 FC fiber optic Couplers, square type, are with metal housing, & zirconia sleeves. Multi mode FC fiber optic adaptors are with bronze sleeves. All FC fiber optic adaptors are simplex. We are one of the leading supplier of fiber optical tools. 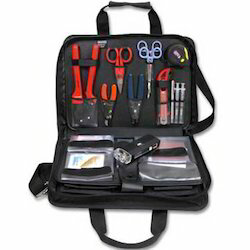 He have a large category of different kind of fiber optic tools. 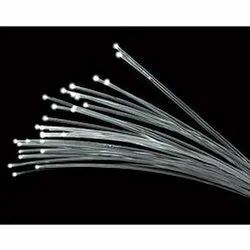 We are the leading provider of all types of plastic fiber optic cables. We are providing all types of plastic fiber optic cables to our customers. 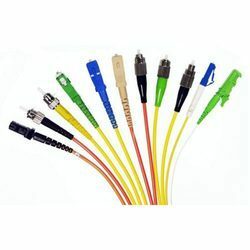 We are providing all types of fiber optic accessories to our reputed customers. We are offering all types of network adopters to our reputed customers. The operating band width is up 40 ~ 870 mhz. Perfect index unique innovation technology provide excellent CNR, CTB, CSO, SBS. 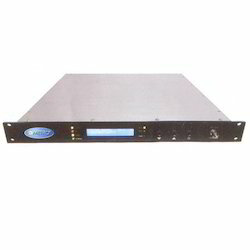 SNMP System with AGC/MGC Control from 47 - 872 Mhz. 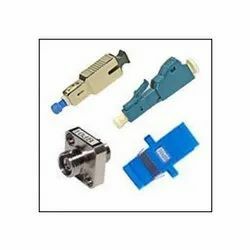 We are the leading provider of all types of fibre optic couplers. 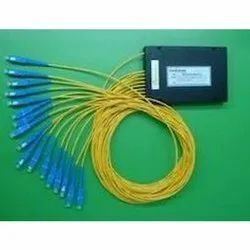 We are providing all types of fiber optic couplers and PLC splitters to our customers.